POMPANO BEACH, Fla. /ScoopCloud/ -- ACES Risk Management (ARMCO), the leading provider of enterprise financial risk management solutions, announced that it was named among National Mortgage Professional (NMP) magazine's annual Top 100 Mortgage Employers list for 2019. This is the third consecutive year the company has been recognized with this distinction. 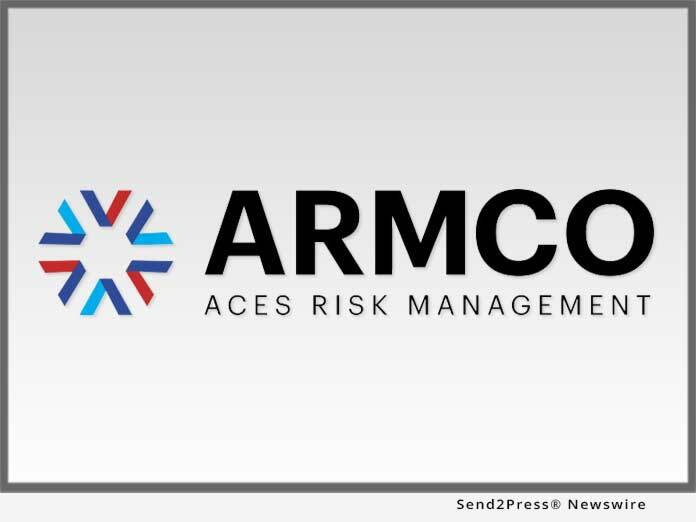 ACES Risk Management (ARMCO), the leading provider of enterprise financial risk management solutions, announced that it was named among National Mortgage Professional (NMP) magazine's annual Top 100 Mortgage Employers list for 2019. This is the third consecutive year the company has been recognized with this distinction.